Histofreezer is indicated for most commonly encountered common warts and benign lesions such as: warts, actinic keratoses, seborrheic keratoses, skin tags, age spots, condyloma acuminata and molluscum. 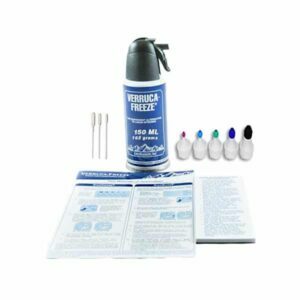 Or choose value pack 1001-0295 for a case of 5 kits (call for pricing). This product ships ground only it cannot be sent by air.